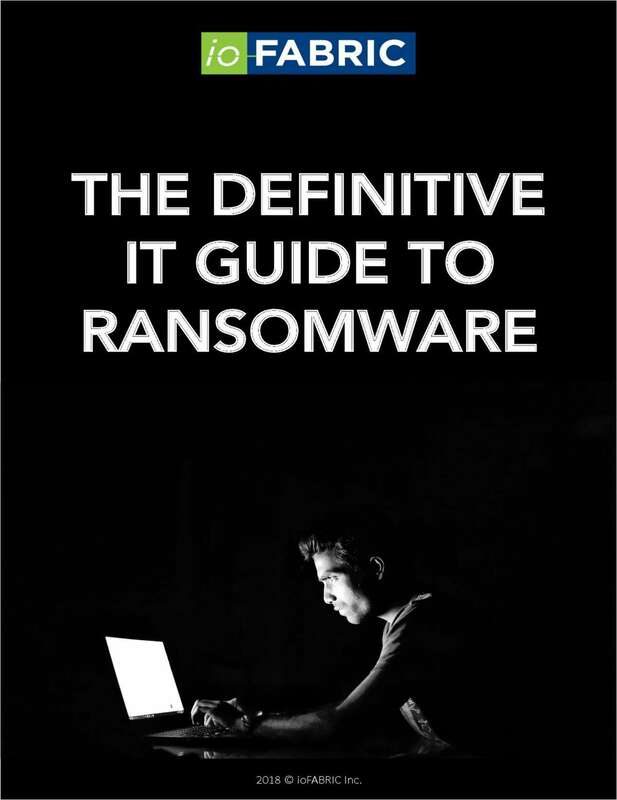 "The Definitive IT Guide to Ransomware"
Free Guide: "The Definitive IT Guide to Ransomware"
Everyone has heard of ransomware, but how bad is it really? Learn the risks and steps you can take to protect your data. By submitting this content request, I have legitimate interest in the content and agree that ioFABRIC, their partners, and the creators of any other content I have selected may contact me regarding news, products, and services that may be of interest to me.